We believe music is art; a creative process accessible to all. Acoustic instruments are the truest form of that expression. When an artist finds their voice, and maintains it to a high standard, magic can happen. 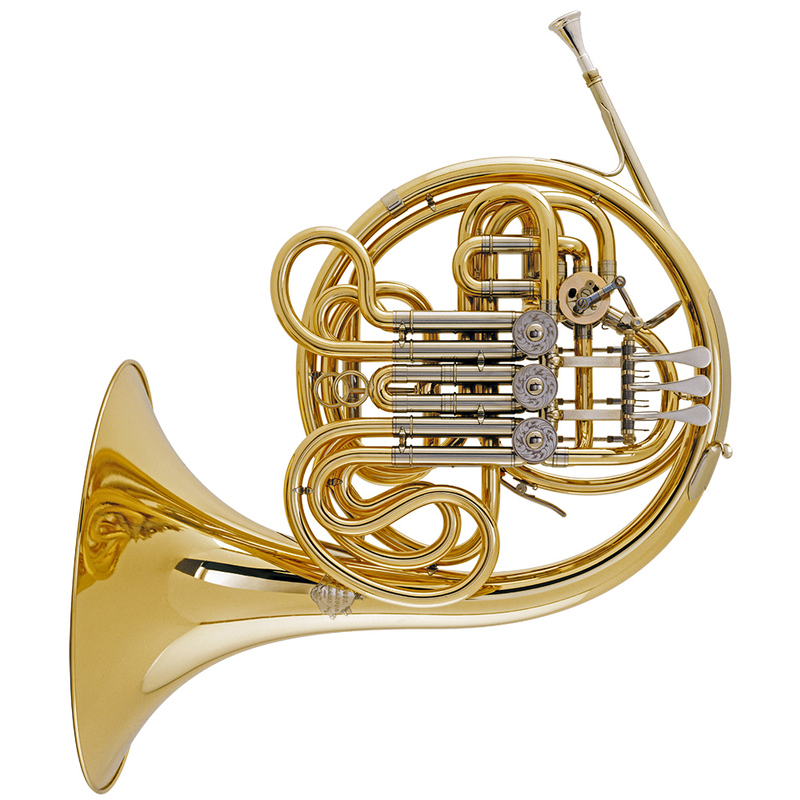 We are dedicated to that process on Brass and Wind Instruments. We house state of the art repair tooling and consumables. 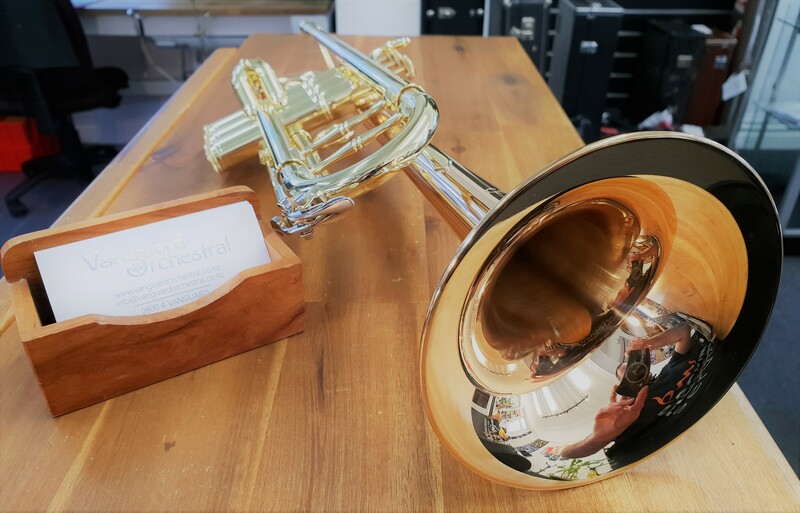 From brass instrument ultrasonic cleaning and magnetic dent removal to staubinger flute padding and saxophone repairs we do it all and bring to your musical instrument the newest technologies around. Dont settle for less and be pleasantly surprised by the price. 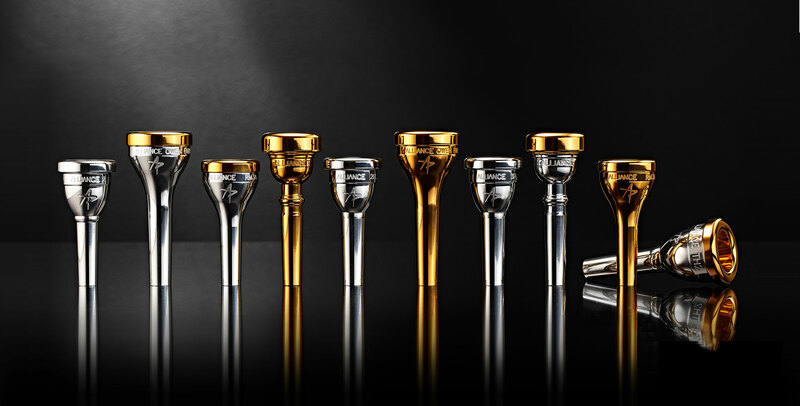 Our sales process is directly linked to our knowledge and expertise as brass and wind technicians and musicians. This expertise is evident in the products available and the quality of advice supporting the sale. We offer a personal service, expert support and independence rarely found in the industry.